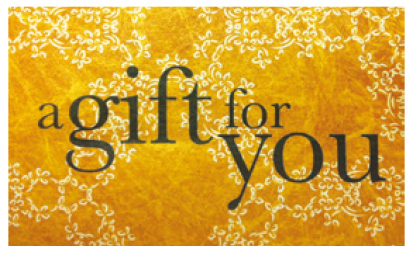 Yellow 3M Tyvek sleeves that hold one standard gift card. Size: 3.5”x2.25”. Sold in packs of 100.